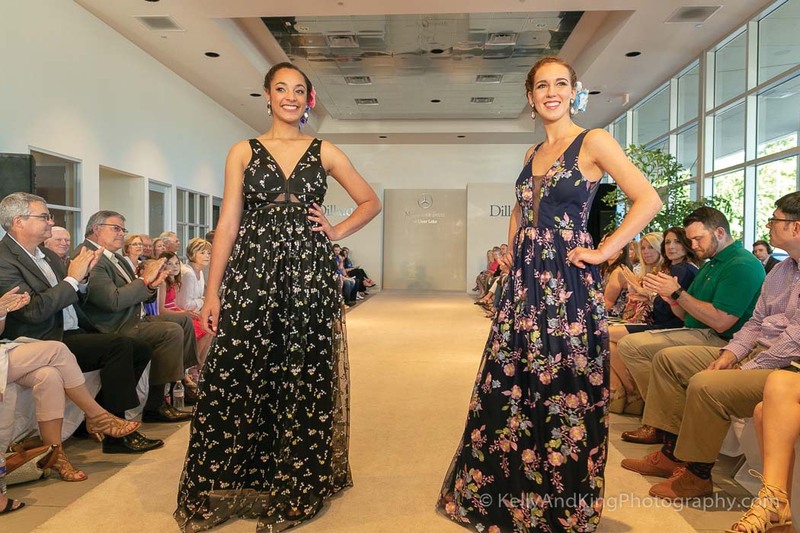 fashions from Dillard’s at Baybrook. 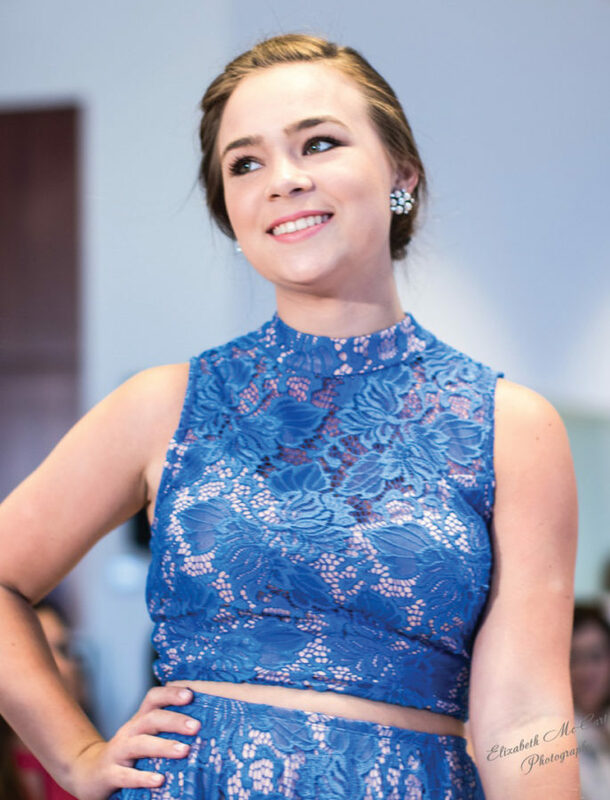 This year’s 11th annual Clear Creek Education Foundation fashion show drew a crowd of more than 300 and raised over $20,000 to support academic enrichment programs in the Clear Creek Independent School District. 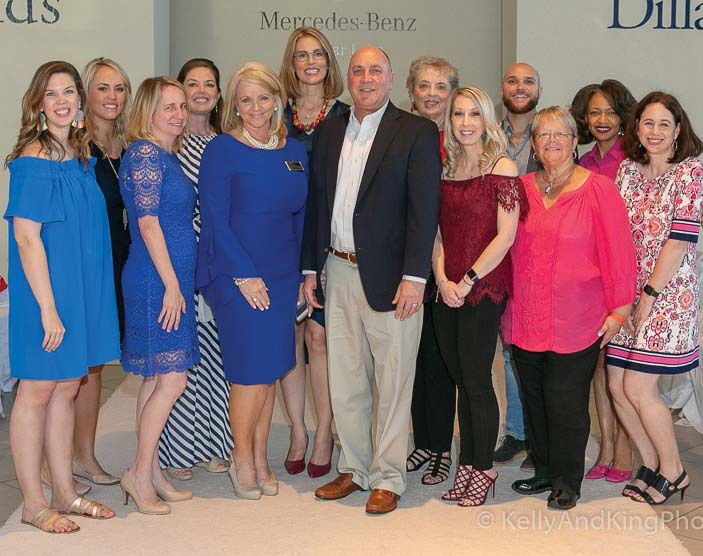 Held in League City at Mercedes-Benz of Clear Lake, it had “I Love CCISD…Where Inspiration Becomes Reality!” as this year’s theme. as he comes down the runway. 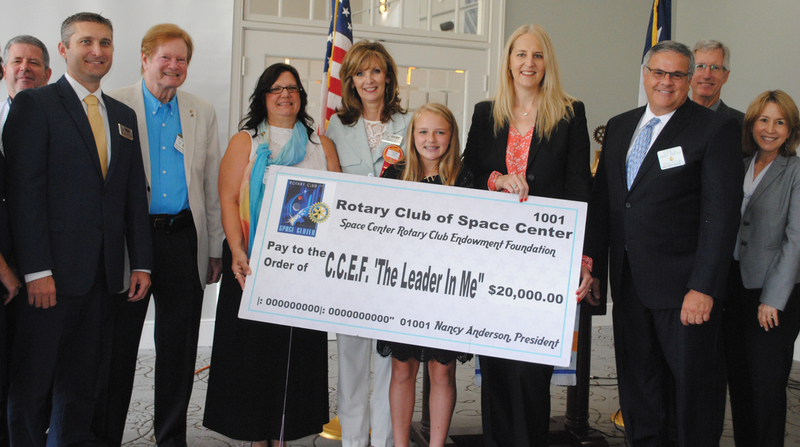 The fashion show showcased many things CCEF loves about CCISD! 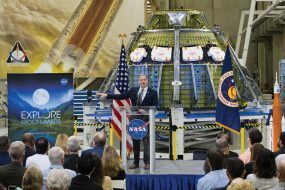 Complete with runway seating, hors d’oeuvre stations provided by 10 local restaurants, and talent vignettes featuring CCISD students, it was an event for all to enjoy. 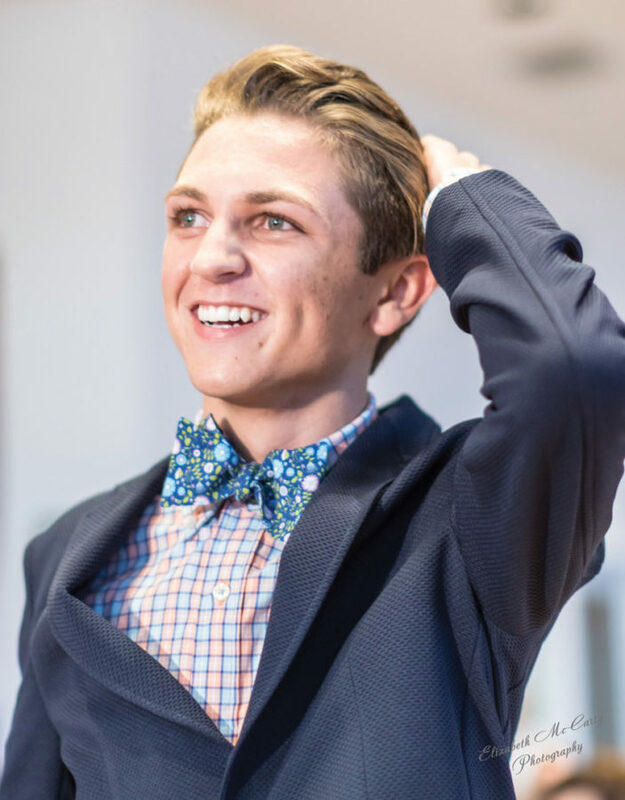 The “I Love CCISD” Fashion Show was directed by national fashion event producer Lenny Matuszewski Jr. with fashions and makeup provided by Dillard’s – Baybrook Mall, hair by Visible Changes and a Microsoft gaming station. Student entertainment groups including the Clear Falls Jazz Ensemble, led by Russell Zavalla; the Clear Lake High School Soundwaves, led by Raul Dominguez; Clear Springs High School Audio Video and Production, led by Amber Pecsenye; and Clear Springs Theatre, led by Mark Stonebarger; wowed the audience. 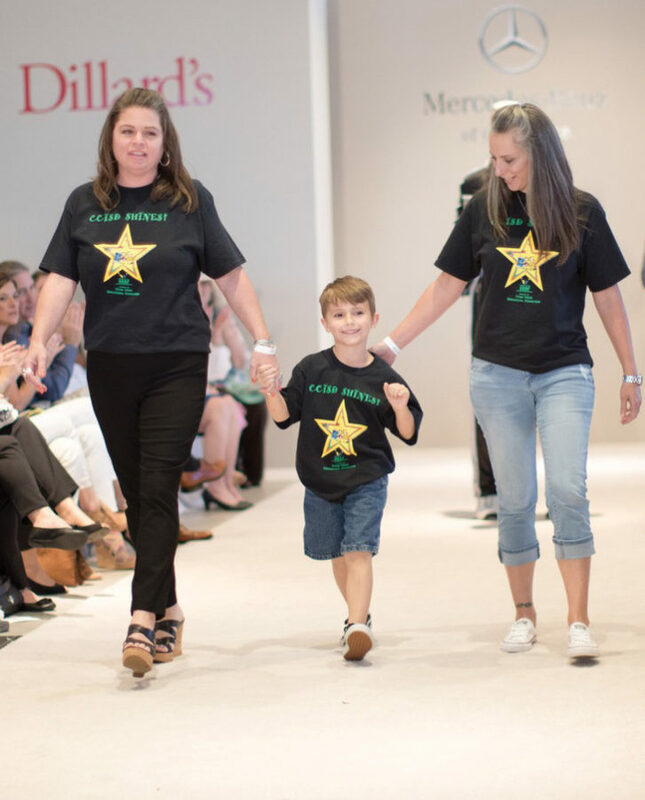 McWhirter kindergartner, Mason Creger and his teacher, Leena Elmore, left, and mother, Tina Creger, come down the runway wearing T-shirts showcasing Mason’s design as the winning artist of the annual “I Love CCISD” art contest that were sold throughout the district. 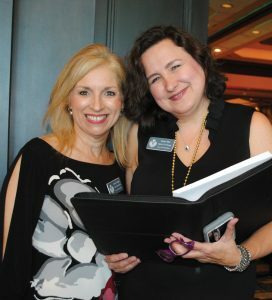 The event was planned by a 22-person volunteer committee that included: CCEF Executive Director Kaci Hanson, Fashion Show Chairman Kay Lee Benoit and committee members Kim Barker, Katy Bastedo, Marshall Bennett, Summer Brauer, Amanda Eaves, Melinda Emmons, Paige Fahey, Kimberly Fleming, Tisa Foster, Ann Hammond, Midge Herrod, Holly Hughes, Ellen King, Elizabeth McCarty, Donna McMartin, Sarah Moutz, Claudia Pardivala, Sonia Ponchak, Jill Reason, Deena Rigby, Skyler Rossacci and Elizabeth Wang. 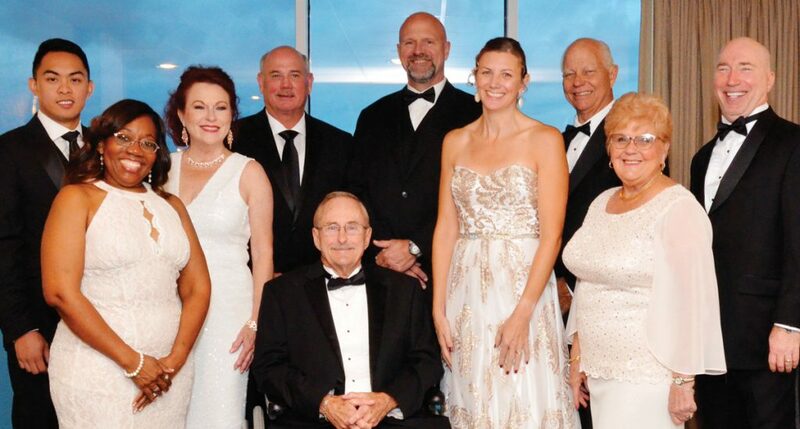 Clear Creek ISD Superintendent Dr. Greg Smith, far left, joins the Clear Creek Education Foundation honorees for a photo as the 2014 Gala gets under way at South Shore Harbour Resort. They are, from left, John and Melinda Wycoff, Caycee Black, Jamieson Mackey, in back, Col. Eugenia Guilmartin, Dr. Sandra Mossman, Dr. C. Lynn Davis, Tony and Sharon Bloomfield, Catherine Sliva and her husband, Glenn, and Dr. Cindy Castille. 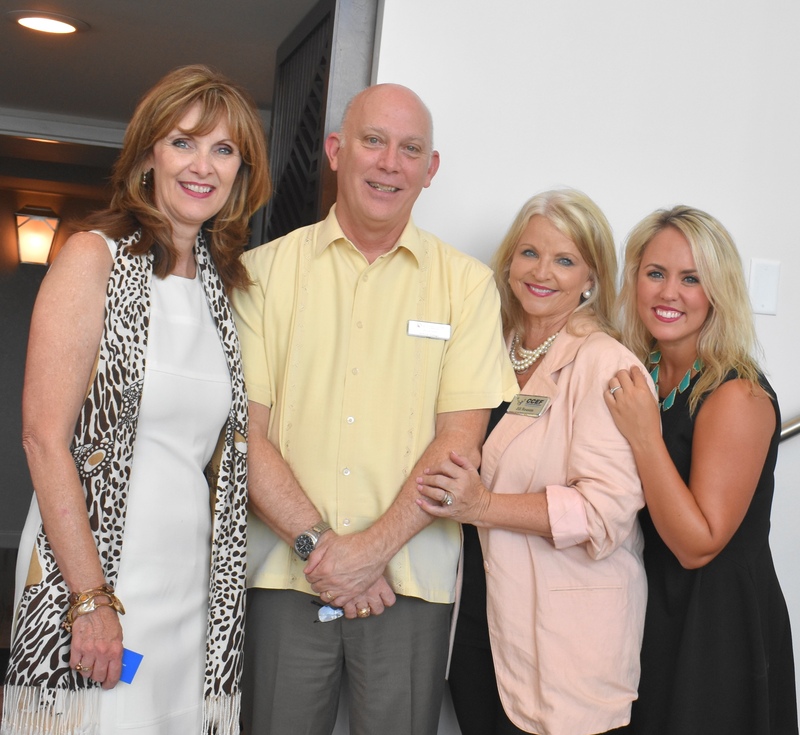 A number of outstanding community volunteers were honored when the Clear Creek Education Foundation hosted its annual gala at South Shore Harbour Resort in League City. 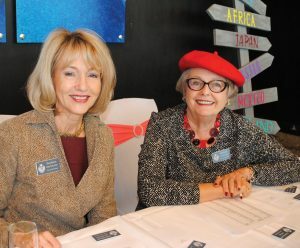 Among them were Jamieson Mackey, former CCEF chairman and immediate past chairman of the Clear Lake Area Chamber, who was named Citizen of the Year, and retired Clear Creek ISD Superintendent Dr. Sandra Mossman, who was presented the George Carlisle Distinguished Service Award – both for their visionary leadership. Former BlueRock Energy CEO Cathy Landeck Sliva, Clear Lake High 1976. 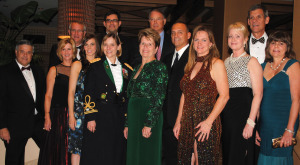 Other honorees included the winner of the Valor Award, U.S. Army Col. Eugenia K. Guilmartin, who earned her Ph.D at Stanford University after graduating from Clear Lake High in 1989 and became the first woman adjutant for the Corps of Cadets in the history of West Point; and Sharon and Tony Bloomfield, who won the Dennis Johnson Memorial Small Business Award for their strong support of both Clear Creek ISD and CCEF. 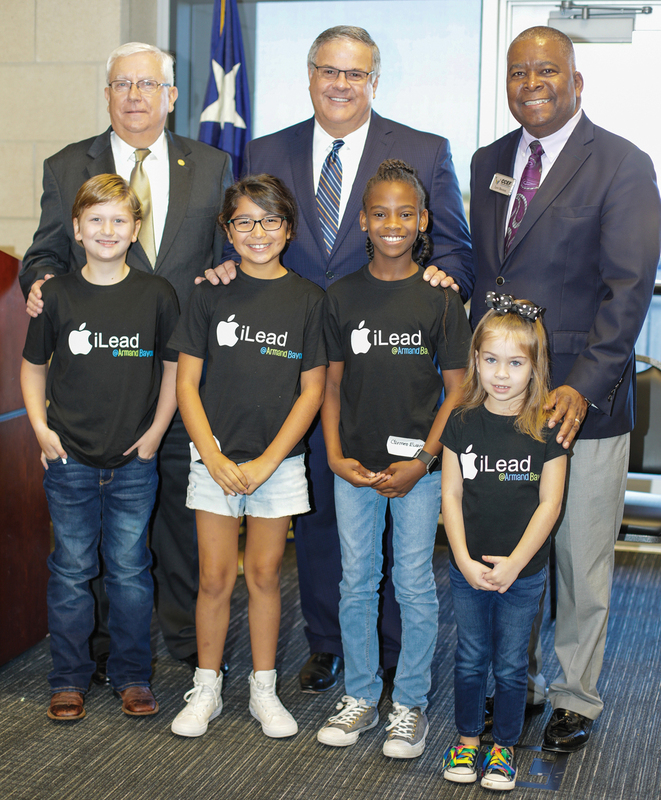 League City architect John C. Wycoff and his wife, Dr. Melinda Wycoff, CCISD Gifted and Talented coordinator, who have been generous, both personally and financially to CCISD and the community. 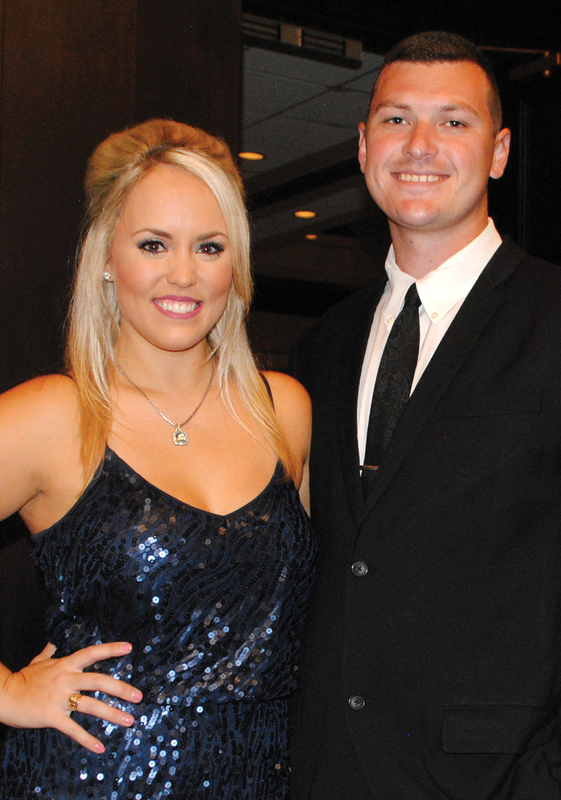 Theme for this year’s gala was “You’ve Gotta Have Heart” and featured both live and silent auctions and dancing after dinner to Andy and the Dreamsicles. 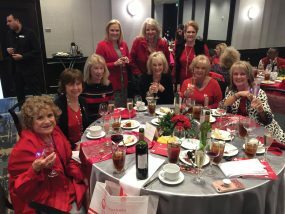 Gala Co-Chairmen Katy Bastedo and Kay Lee Benoit hosted a reception in the Harbourview Room for the honorees and their escorts prior to the event, after which emcee Dr. Greg Smith welcomed the crowd of about 300 in the downstairs Crystal Ballroom.